AKSOY Real Estate Services, LLC. AKSOY Realty is a full-service real estate firm specializing in Commercial, Residential, Property Management, REO (bank-owned) Foreclosure Services, Short Sale, Corporate Dispositions, Relocations, Investments, and Business Brokerage. We provide creative, professional and personable service to each of our clients based on their unique needs. 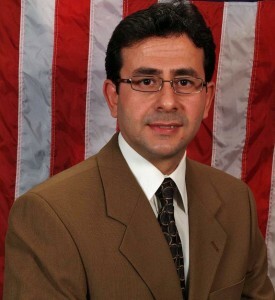 Broker – Yunus Aksoy holds a bachelor degree in Political Science and Public Administration and Master’s degree in Public Administration from CSULB. Furthermore, he is a UCLA Certified Real Estate Investment specialist and committed continuing education in this ever-changing field to the benefit of his growing clientele. His business is built on the principle that client objectives come first. On behalf of myself and my staff here at AKSOY Realty, we look forward to building new relationships and would love the chance to acquire your business. I am confident we can provide excellent services for a mutually beneficial relationship.